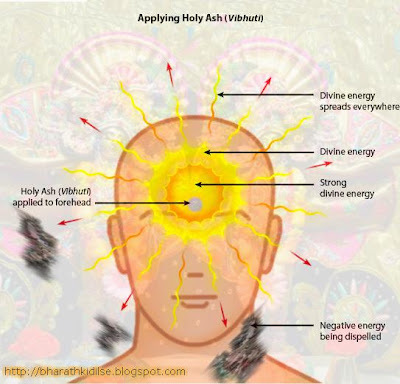 HINDU RITUALS AND ROUTINES...: Why do we wear marks on the forehead? Marvaleous. Good attempt. India is becoming westernise. This type of information will bring back the Hindu culture. Thank you somuch.
" Bharath, Thank you for the wonderful job u r doing.. Reading such beautiful things from your site, i feel proud being a HINDU. Thanx once again for spreading the Essence of Hinduism and Spirituality". This is a great site. The info available in your site is hardly known to many people. Bec people don't know these, things like God, religion will remain vague for them. Thus our civilization is turning out to be completely Godless. Godless civilization will have all sorts of problems. 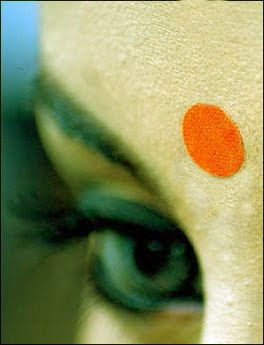 thank you, i feel like wearing a bindi, mangalsutra again, love the music. 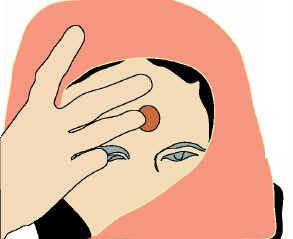 why do a woman do not put a bibdi and bangles after her husband's death? Gold is evergreen ornament because of its resell value and traditional grace.This lovely Gold managalsutra,with heavy gold work pattern enhance the Indian beauty more. I am curious as to what a thin, white, horizontal line indicates? Really a nice and informative blog.